As a convenience to donors, you can use your credit card or electronic check payment to make a Gift Online. Create a profile to manage your online payments! Log in here if you have already created a profile. Note: This is a profile for online payments only, not related to your parent portal. 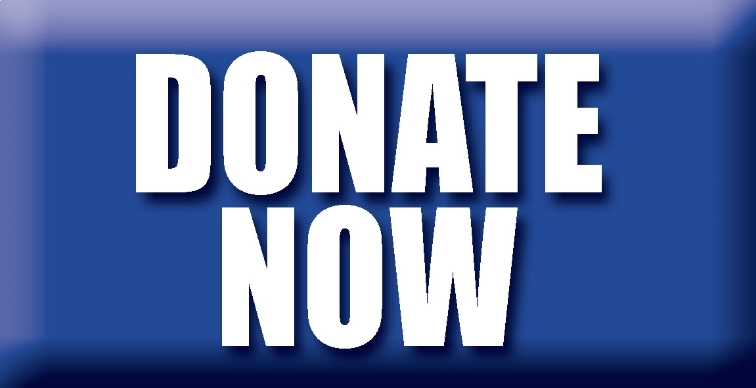 To make a recurring donation, simply go to the Online Giving page, and you can choose the amount, frequency (monthly, quarterly, semi-annual, annual), number of payments, and start date. 2) You can receive a charitable deduction for the full fair market value of the stock when the gift is made. If you would like to make a gift of stock, our transfer instructions include all of the information needed to get you started. Please inform josephine.loy@tka.org of the company name and number of shares being donated for acknowledgment and tracking purposes. If you have any questions, please contact Josephine Loy, Director of the Knights Annual Fund. Imagine your employer doubling or even tripling the amount of your gift! Many companies have matching gift programs and will match charitable contributions given by their employees. Some will even match gifts made by retirees and spouses. If you need help determining whether your company does matching gifts, please contact Josephine Loy in the Development Office. Corporate Matching Gift List - This is a partial list of companies who have matched gifts to TKA in the past. TKA welcomes donations such as computers, software, office furniture, classroom supplies, landscape material, library books, athletic equipment, tickets to cultural events, artwork, and various other items related to the educational program. The Business Office will be happy to help you determine if your gift would be appropriate for the school. Parents, grandparents, and friends of TKA, here is a terrific way to provide additional fundraising dollars! You can support the school through eScrip, Target, and Office Depot shopping programs. For more details about these programs, including registration information, click here! For further information about these and other ways to donate to The King's Academy, contact Josephine Loy, Director of Annual Fund & Alumni Relations.